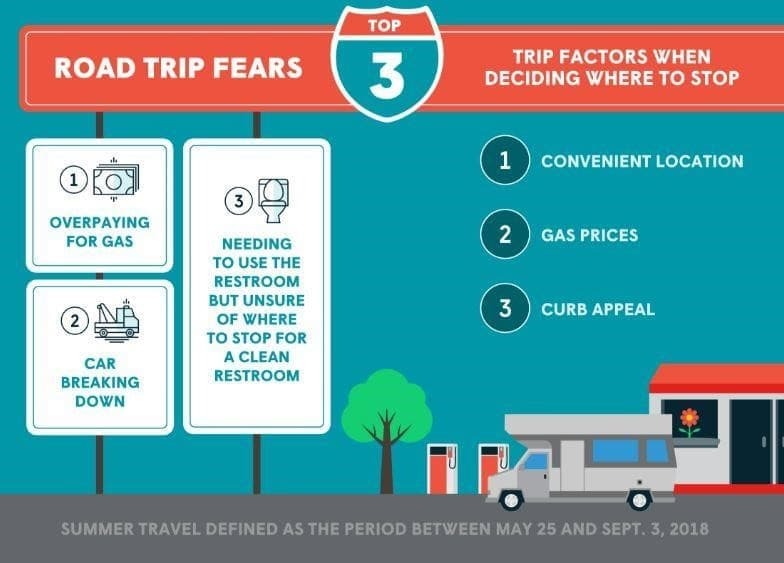 According to the annual survey, only 58 percent of respondents said they would take a trip this summer, a 24 percent decrease from last year. That's the lowest number since the summer of 2014, when crude oil prices were above $100 a barrel. 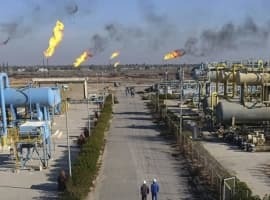 Asked about their reasons for delaying their plans, 39 percent blamed rising gas prices, compared with 19 percent in 2017. 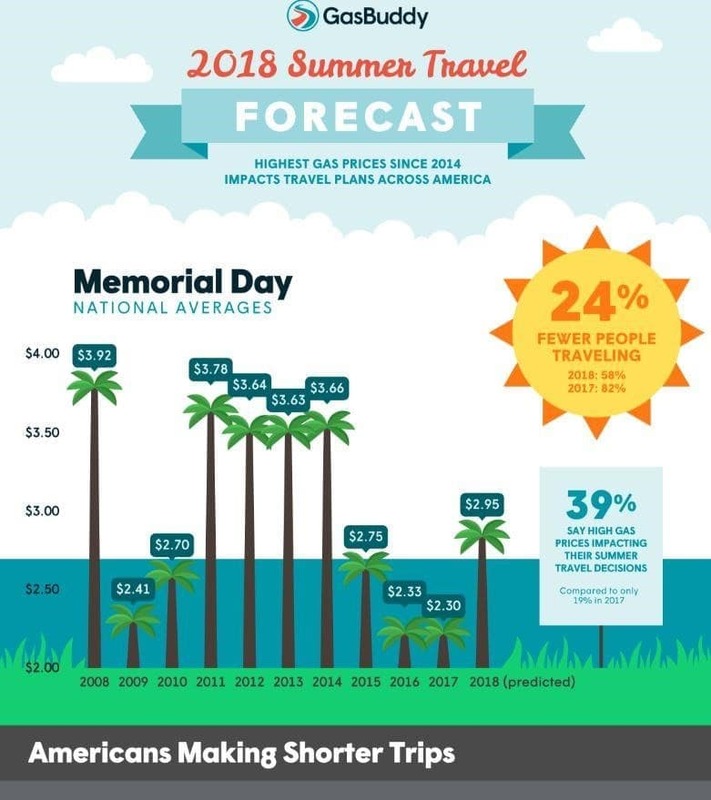 As one might expect, gas prices in the U.S. are at their highest level in three-and-a-half years, and it's likely their impact will be felt beyond Memorial Day. 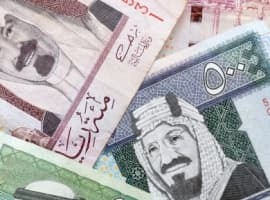 However, as Ken Fisher writes in a USAToday column entitled "Why rising gas prices won't last, even after Trump ends Iran nuclear deal", any oil price shocks probably won't last. That's because U.S. production is rising, expected to reach nearly 12 million barrels a day next year. Compared to U.S. production, the 2.5 million barrels a day exported by Iran don't really matter as much to the broader market, meaning that the impact of price cuts likely won't last. Still, memories of the 1970s oil shocks that led to gas lines and stagflation loom large in the American imagination, even if the entirety of the generation that makes up a plurality of the U.S. work force has no direct knowledge of these events (given that the oldest millennials were born in the early 1980s). Ethanol can help, currently selling for 88 cents per gallon less than gasoline. Said another way, ethanol with 75% of the energy content of gasoline is selling for 61% of the price of gasoline. Dividing ethanol's current prompt price of $1.39 per gallon by .75 gives an equivalent price to gasoline of $1.85 per gallon as opposed to gasoline's current prompt price of $2.27 per gallon. So with pure ethanol you could be saving as much as 42 cents per gallon in real costs. Not to mention that ethanol is a clean burning fuel, has an octane rating of 113 and replaces carcinogenic Benzene in our gasoline. These are the real reasons Scott Pruitt at the EPA has dragged his feet on allowing summertime sales of E-15 fuel. E-15 actually has a lower vapor pressure than E-10 so complaining about the Reed Vapor Pressure of E-15 is total nonsense. Its time for Scott Pruitt to start being a True American and do his job at the EPA rather than play to every whim of the oil industry and the API. Getting the E-15 RVP Waiver done before June 1 of this year would be a great place to start. 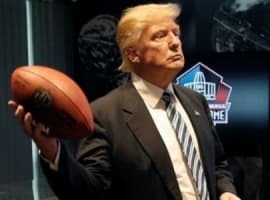 If he doesn't get this done he should resign, or be replaced Mr. President. 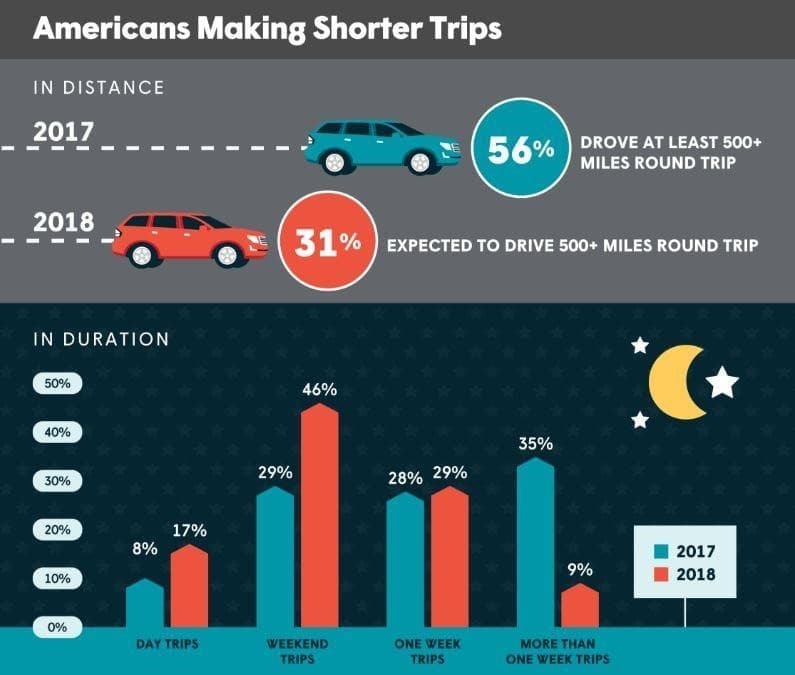 No bad thing if it means more obese Americans not sitting in their cars for hours at a time. They should start collecting information about the respondents' primary vacation vehicle as part of the survey and if they're considering using something else (e.g. smaller car, hybrid, EV).